12:50:53pm. Foddies Cafe, Albert Park. Time to replenish energy after a morning’s wanderings… this time from Foddies Cafe – lactose free (of course! 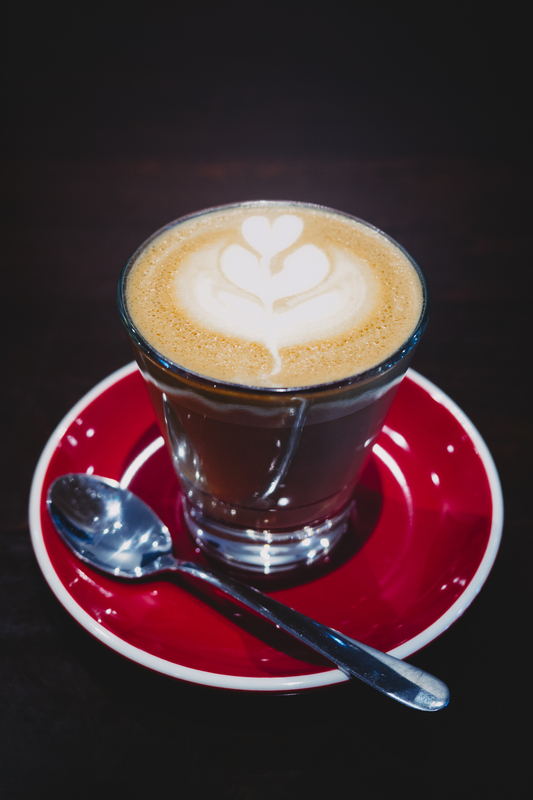 ), which is surprisingly hard to find in Melbourne (supposedly a city that takes its coffee very – perhaps a little too – seriously). Not pictured here: massive pulled beef burger with swiss cheese, bacon, and sweet potato chips IN the bun. Ambitious, delicious, and precarious in roughly equal proportion.